Poetry... once again it's poetry. 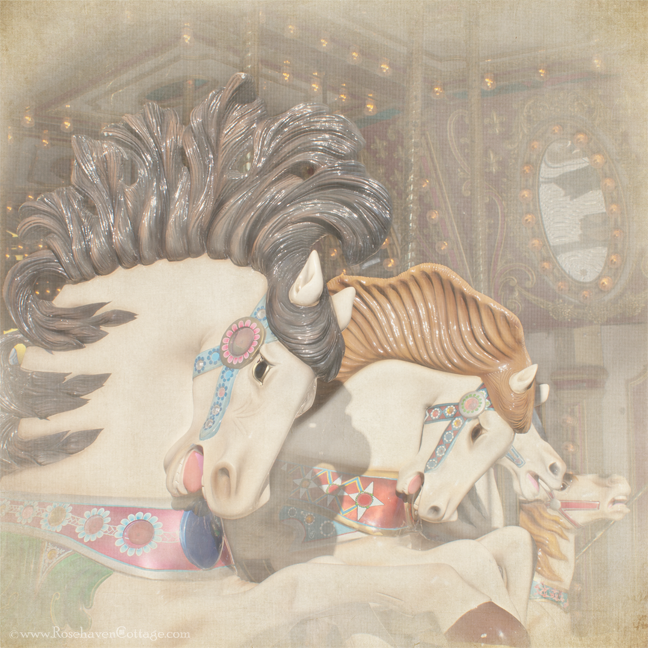 What is it about carousel horses that is so enchanting? This is a gorgeous image and so full of magical possibilities!